Ready to shop and compare 2019 plans? From October 1 through March 31, we take calls from 8 a.m. to 8 p.m. CT, seven days a week. You’ll speak with a representative. From April 1 to September 30, call us 8 a.m. to 8 p.m. CT Monday through Friday to speak with a representative. On Saturdays, Sundays and Federal holidays, you can leave a message and we’ll get back to you within one business day. 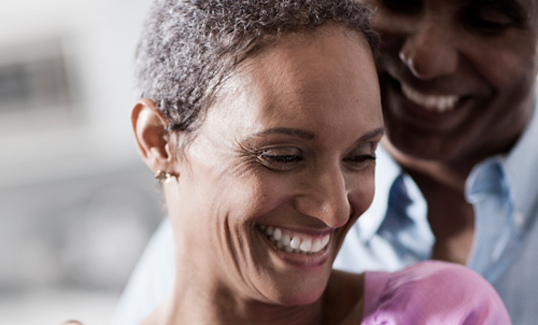 HealthPartners is a Cost plan and a PPO plan with a Medicare contract. Enrollment in HealthPartners depends on contract renewal.